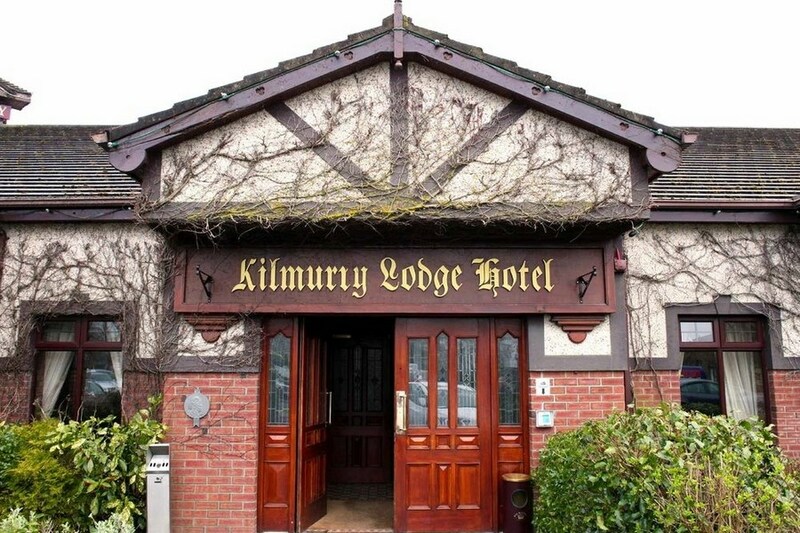 Stay at the Kilmurry Lodge Hotel and you will be guaranteed a great hospitality experience. 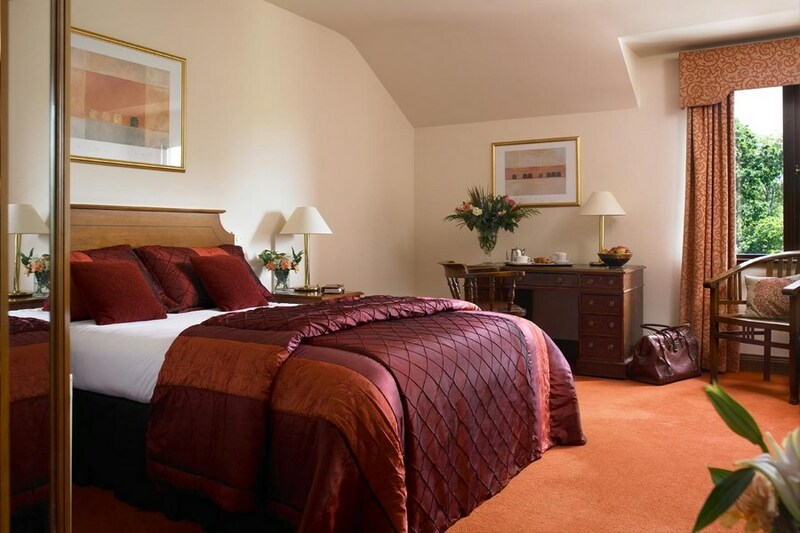 The hotel is situated on three acres of landscaped gardens in Castletroy, Limerick and is the perfect location when visiting Limerick for business or pleasure. Adjacent to the University of Limerick and the National Technology Park, the hotel enjoys an ideal address with easy access to all main thoroughfares. The Kilmurry Lodge Hotel is a non-smoking hotel and this policy is strictly enforced. A minimum penalty of EUR100 will be imposed on guests found to be in breach of this policy. The Kilmurry Lodge Hotel is unable to accept cash payments and require pre-authorization of all credit cards on check-in. Follow the N7 from Dublin to Limerick. In Limerick come to a new roundabout (not named) and take third exit heading towards city centre. Go straight through the next roundabout. At the next roundabout (Kilmurry Roundabout) take the third exit to the right. Limerick City is the hub and Capital of the Shannon region and third largest city in the Republic of Ireland. A young and vibrant city situated twenty five minutes from Shannon International Airport and is an ideal base for both tourists and business travellers. Excellent stay in the hotel with our 2 kids, super room. Very friendly and helpful staff. We stayed in this hotel for one night. We had requested a quiet room and that was what we got. The room was very spacious and spotlessly clean. All the staff were lovely-very efficient and friendly. The breakfast and bar food were very good. There is a good choice so there is something to suit everyone. The location of the hotel is also excellent and there is plenty of parking. The only downside to this hotel is that it does not have a leisure centre. I would highly recommend this hotel to anyone visiting Limerick as it is convenient to the city and university. Food was excellant ,staff very polite and helpful .Music in bar on Sat th July was brilliant .Would definitely stay there again. Nice rooms, very friendly and helpful staff, fantastic dinner, good breakfast. We'll be back. I asked for a quiet room and that is what I got. Had a great stay and would definitely recommend it. Hotel staff were friendly and helpful and as we arrived late on Fri evening the bar staff kept the kitchen open for us. Food was good. The rooms were spacious and comfortable and bathroom was spotless. The hotel is well situated as the bus stop is just outside with easy access into Limerick. I would definitely stay there again. Superb hotel. 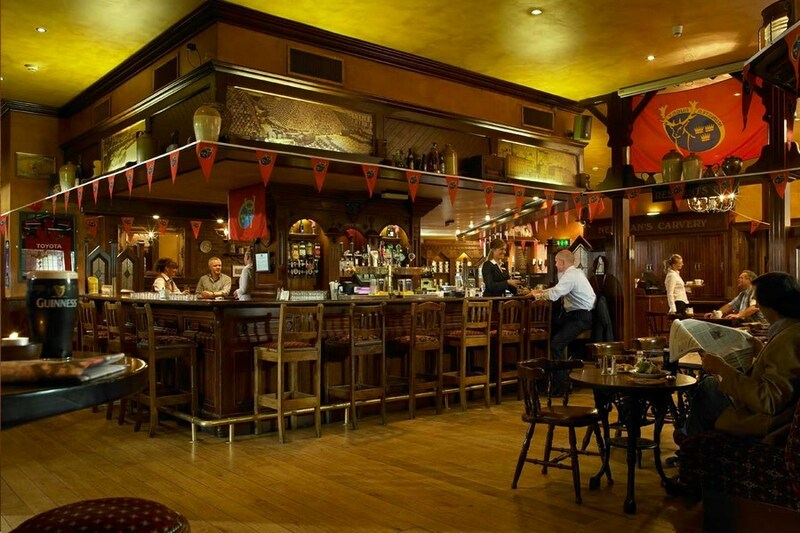 The staff were extremely friendly & efficient, the room was spotless & the food was excellent. A very child friendly hotel. I would definitely stay there again.